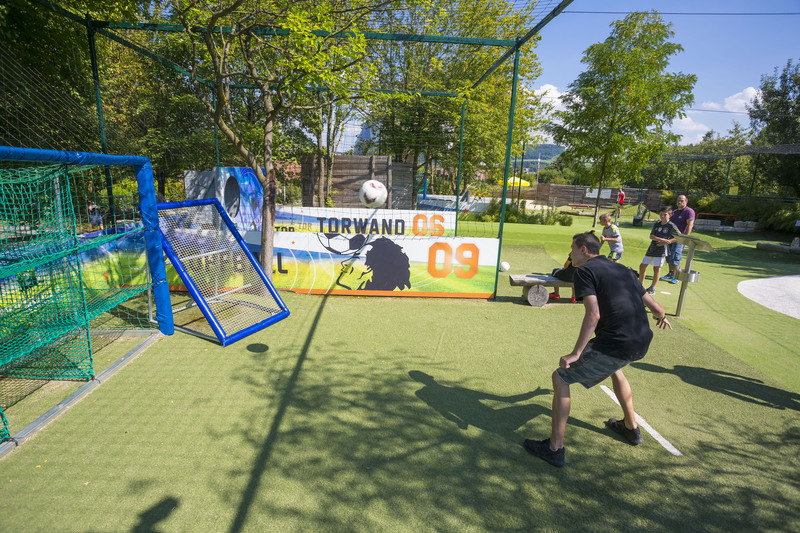 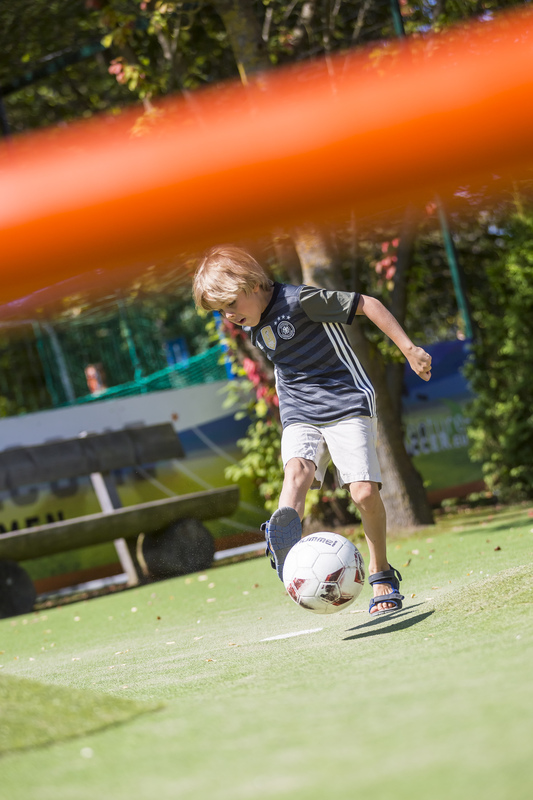 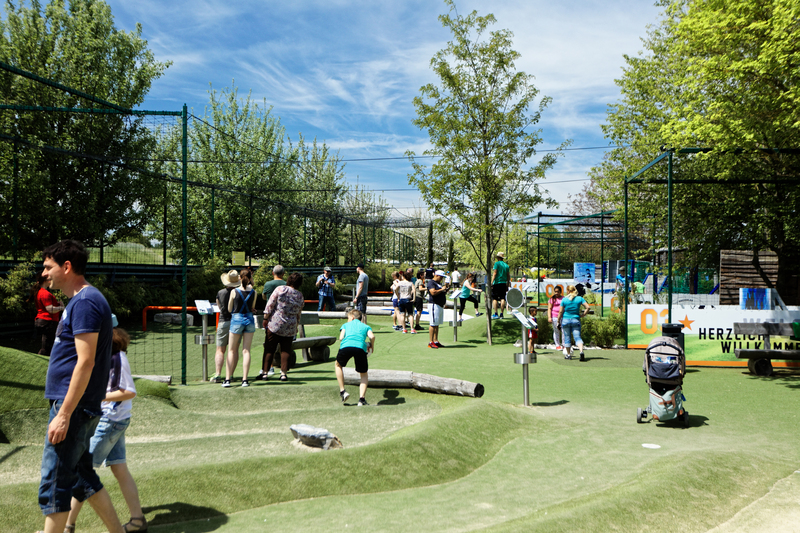 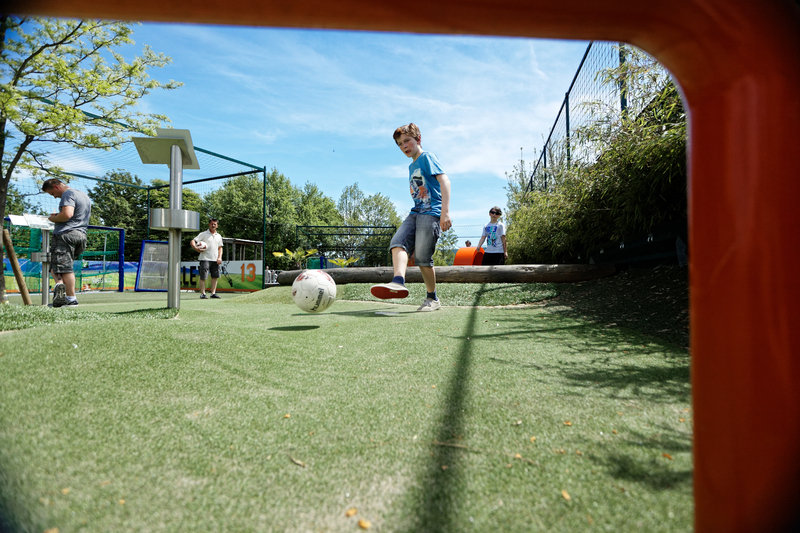 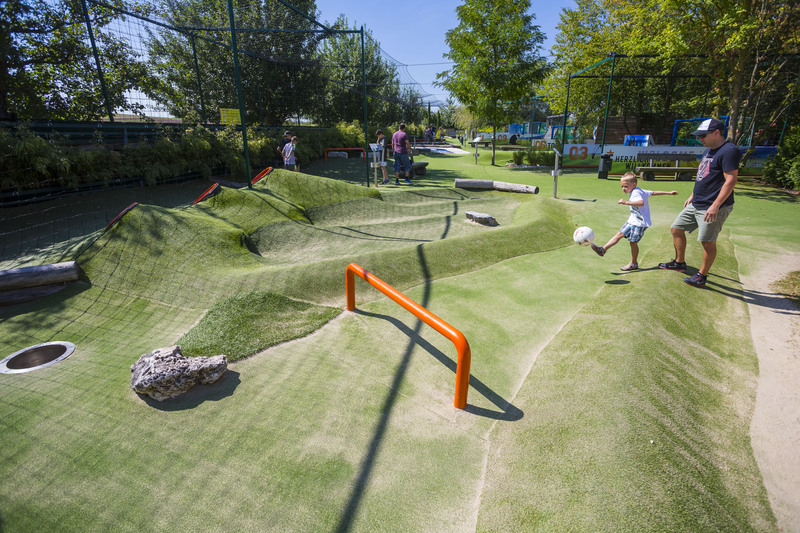 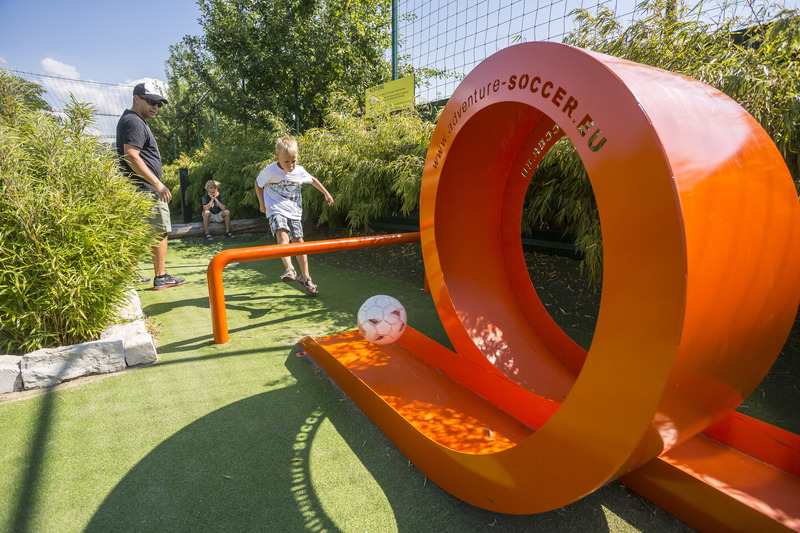 Adventure Soccer combines the basic concept of miniature golf with soccer, the world´s most popular sport and could also be described as “Mini-Soccer-Golf”. 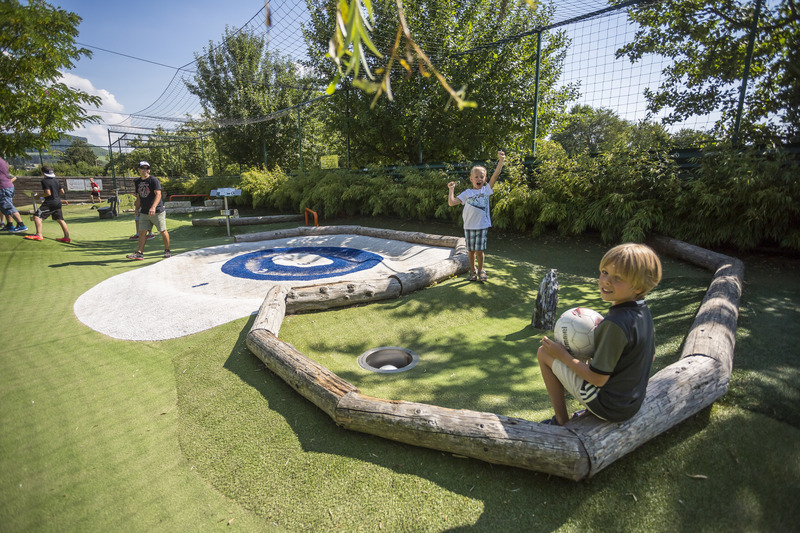 You play 18 holes, for each of which points are awarded. 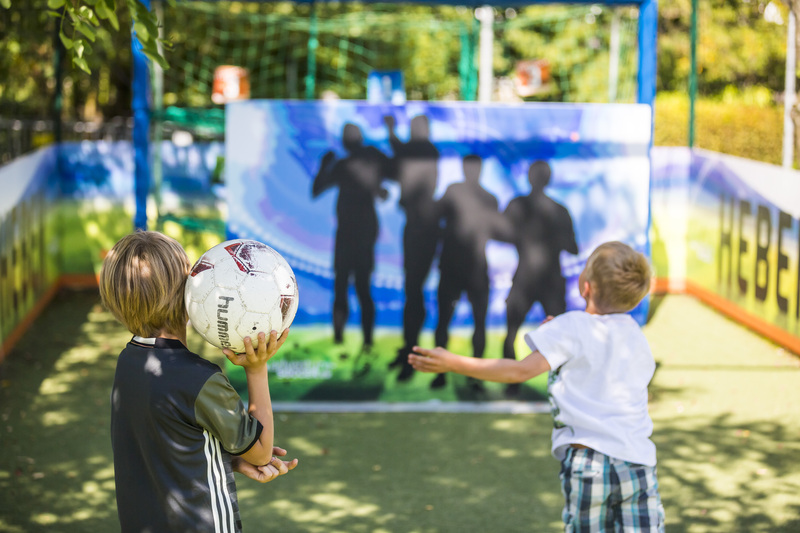 The winner is whoever gets the most overall points. 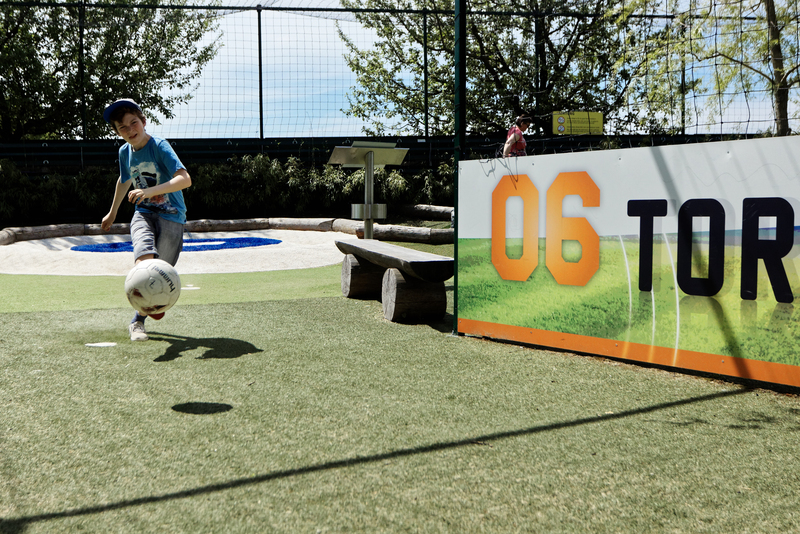 Players especially train their ball handling. 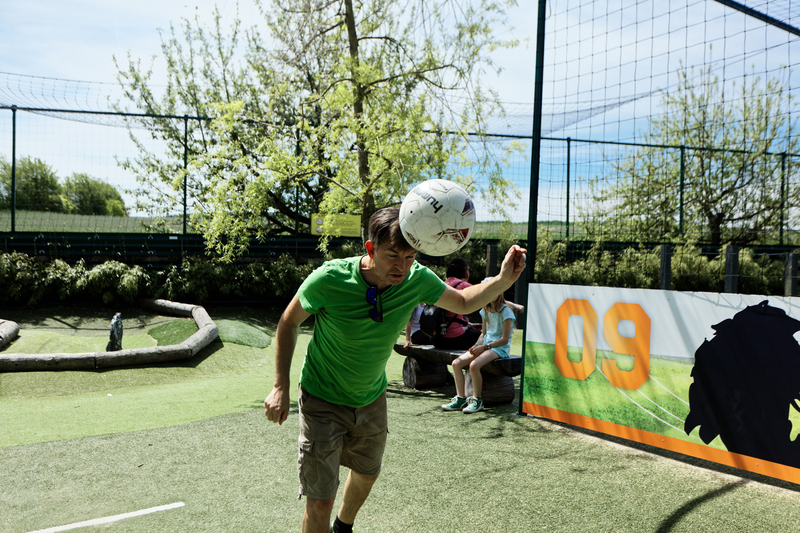 Adventure Soccer furthers fine-soccer skills and is particularly popular among recreational athlets but also among professional athlets.